I am the one who crafts projects for other's to make and to give them ideas of projects that they might want to do. 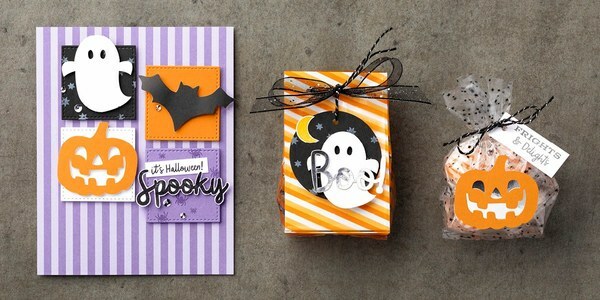 So when I need to relax and want to craft, I pull out my Paper Pumpkin kits. They are fast to put together, projects are designed to take 15 to 45 minutes. Everything that is needed comes in one little box and it arrives like clockwork every month! If you have tried it before, I suggest you try it again! The projects and the quality of materials are far superior to the early days! If you haven't ever given it a try, I suggest you try it. You can bring the kits with you when you travel. The most recent kit was treat holders. 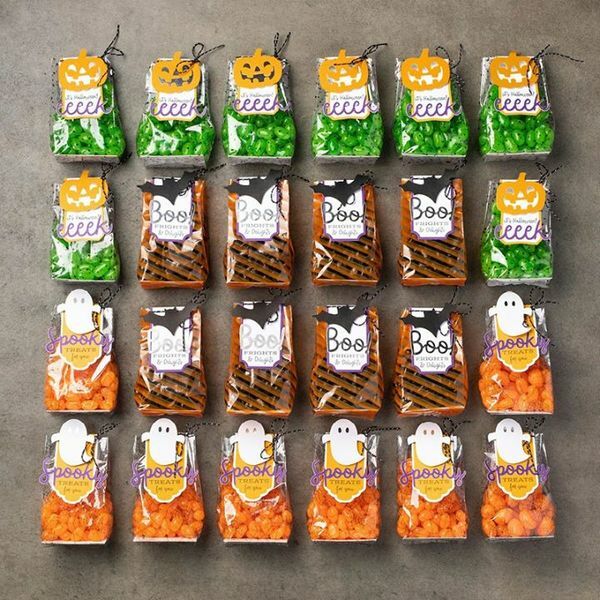 Maybe you don't pass out treats at home, or make something for your co-workers? 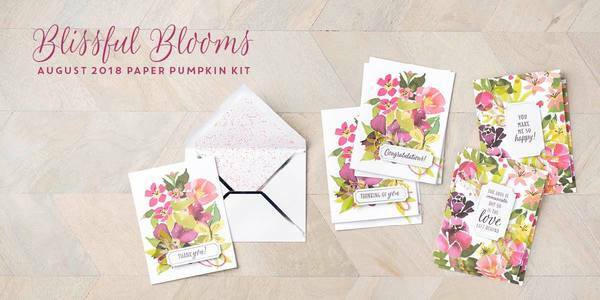 You can always use the kits with other supplies you have at home to make cards (or pick up some notecards with envelopes) or banners or scrapbook pages! Do you know someone who is on a fixed income but likes to craft? This could be the perfect gift for them. You can subscribe and have the kits sent to another. Such an awesome gift idea for someone you love! Each month the kit is a surprise. Some times it makes cards and some times treat holders, home decor, or gift ideas. You can postpone a kit if you aren't going to be home and resume when you are ready. You can cancel at anytime or add more kits ahead if you know you will have company coming over! It is a versatile program and might just be your cup of tea!